1. The battery pole piece after the dust may affect the normal charge, so please use a clean dry cloth to clean the battery in time. 2. Suggest the environment when charging temperature between 5 c to 40 c; Charging too high or too low temperature will shorten the life of the battery or leakage. 3. If you want to on the radio with batteries in charging and charging suggest close the radio power, to ensure that the battery charge correctly. 4. Do not plug the power supply and battery charging period, so as not to interfere with the normal for recharging. 5. 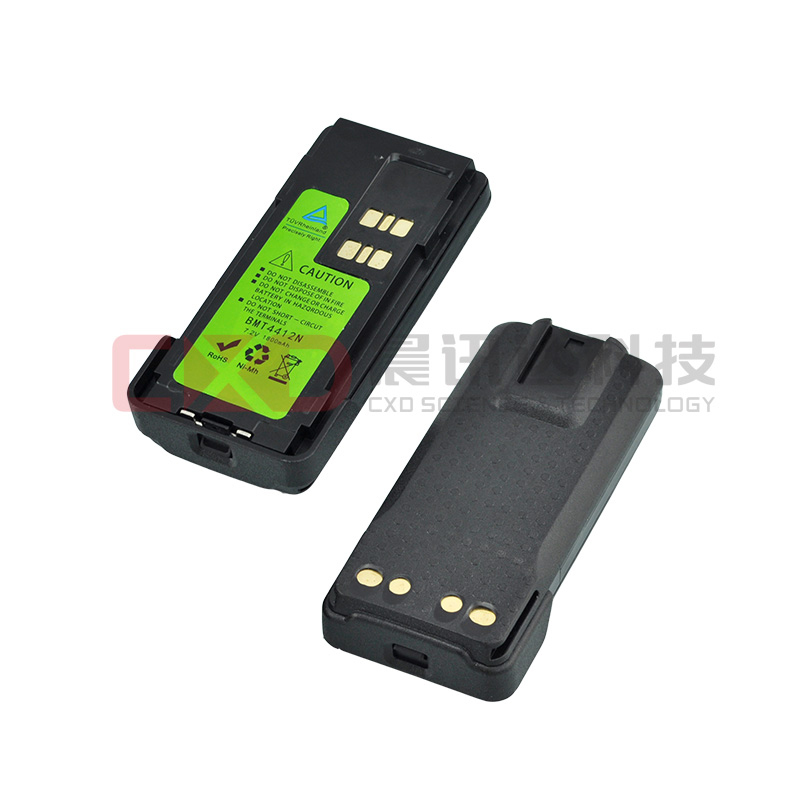 Avoid recharging the battery for a long time, lest shortened the service life of the battery. 6. Do not use the battery discarded in the fire. 4. It is strictly prohibited in strong radiation source near recharged.